Is anyone else out there a worrywart? I have definitely done my share of worrying over the years and still find myself locked in its clutches once in a while. As school is starting in our area on Monday (or is supposed to be!) 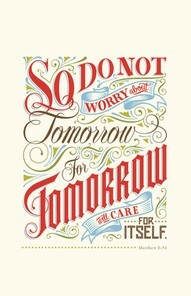 and my neck of the woods is due to be pounded by Hurricane Irene within the next couple of hours, I was inspired to do a short little bit on worry. 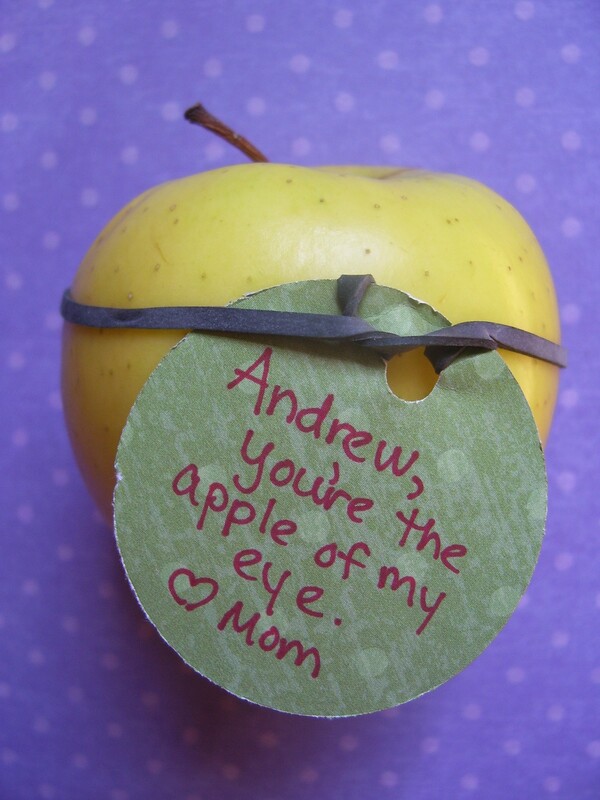 As a little example of past worries, I can still remember the day when I shipped my oldest child off to kindergarten. He was scheduled for the afternoon session and our bus didn’t arrive to pick him up until after lunchtime. I couldn’t sleep the night before and literally felt sick to my stomach all that morning. As we waited for the bus, hand in hand, my pulse was racing with anxiety. The bus finally arrived and my little guy tentatively made his way up those steps as the driver introduced herself. I tried to act cool about the whole thing and waved to Daniel as the bus pulled away. As it disappeared down the road, I told my husband, “well, I survived that alright.” Then I promptly burst into tears and he hugged me and assured me that it was going to be fine. As the afternoon passed, I busied myself as much as possible to get my mind off of the whole thing. Relief poured through me as the bus then dropped him off later on. Now, can anyone else out there relate to my little tale of worry? I have to admit that I still breathe a sigh of relief every time my kids arrive home safely from school or the sound of my husband’s truck comes down the road as he arrives home from work. 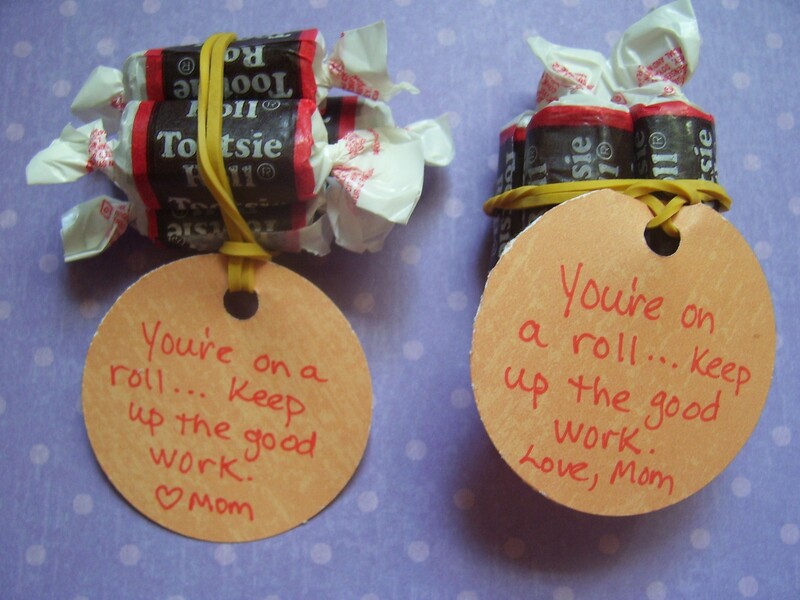 Perhaps, like in my story, you’re sending a little one off to school for the first time and are starting to fret. Or, if you’re an East Coast resident, you’re preparing for or in the midst of this large hurricane and worried about your home or loved ones. 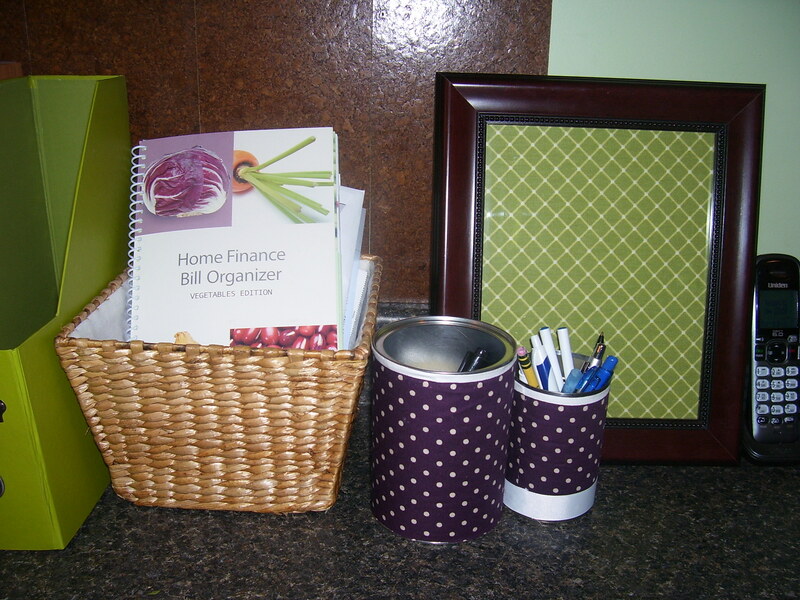 Maybe you’re waiting for a possibly bad diagnosis or have a stack of bills that you have no idea how to pay. 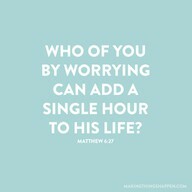 My friend, worry is SO destructive. It does nothing but consume us and can affect our physical and mental health. Worrying yourself sick about something isn’t going to do a bit of good or help anyone. Believe me, I know, and I’m sure you know this already too. 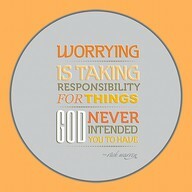 I thought I’d share some inspiring words about worry and assurances that God is in control. (We are not, by the way!) I hope these words find you all well and may you find comfort and peace in knowing this. If you’re observant in your reading, you will notice that I bolded the word “saw.” In a sermon by our pastor several months ago, this point was brought to light. The Samaritan first saw the beaten man before he decided to help him. He wasn’t wrapped up in his own little world, or too busy fighting with his donkey to not notice the injured man. So, with this point in mind, I’ll tell you what happened to me this week and how this story was brought to mind. First off, it happened on Monday when my husband is usually off. He had gone over to our church to do some work for a couple of hours and I was stuck with 4 out of 5 of the kids. Take note that I used the word “stuck”—I was not in a good mood and felt like the kids and I were having just a bit too much togetherness lately. So, when he came home, I was a big grump and ready for some time alone. Needing some groceries and other miscellaneous things, I decided to do a WalMart run by myself. On the way there, I heard a radio commentary on this particular story. The commentator also noted the point about the Samaritan seeing the injured man before helping him. Starting to feel a little less grouchy, I breathed a prayer that God would help me to be a “good Samaritan” in whatever circumstances that came my way. I also prayed that I would be able to “see” the needs of others and not too wrapped up in my own issues to not notice them. To be honest with you, I prayed this and once I got to the store, I completely forgot about my prayer and the story. I did my shopping and as I was checking out and then loading my van, I started to get a bad headache, something that is not normal for me. I suddenly couldn’t wait to get home and maybe rest for a little bit. When returning my shopping cart, I happened to notice a lady with some kind of wire in her driver’s side door. She wasn’t making a scene, just quietly trying to jimmy the lock of her SUV. Tons of people were passing by, including a carload of capable young men that pulled out right beside her, apparently laughing at the poor woman. I watched her for maybe a minute and then decided to at least ask if she needed help. After all, I didn’t have any children with me vying for my attention and no time limits, things that would normally be my excuse for not stopping to help. As I approached, she looked up and I could clearly see she was upset and frustrated. “Can I help you?” I asked her. When I spoke to her, it was apparent that she was definitely not from our country and spoke with a heavy accent. She told me she had no money to pay for help and that her keys and purse were locked in the vehicle. I assured her that it wouldn’t be a problem, I could at least give it a try or call someone to help, not to worry about paying anyone. I don’t know if she totally understood me, but she nodded, and kept on trying to jimmy her lock. I happened to glance across the parking lot and see a security vehicle with a guard inside of it, one that patrols the parking lot at regular intervals. I told her I’d be right back, flagged him down and explained the situation. He quickly pulled over near her vehicle and assisted the woman. 6 days to go, the countdown is on! Next week I will officially have a 4th grader, a 3rd grader, a 1st grader, and 2 that are in Pre-K starting the following week. How in the world did that happen already? I guess the days are long but the years are short. 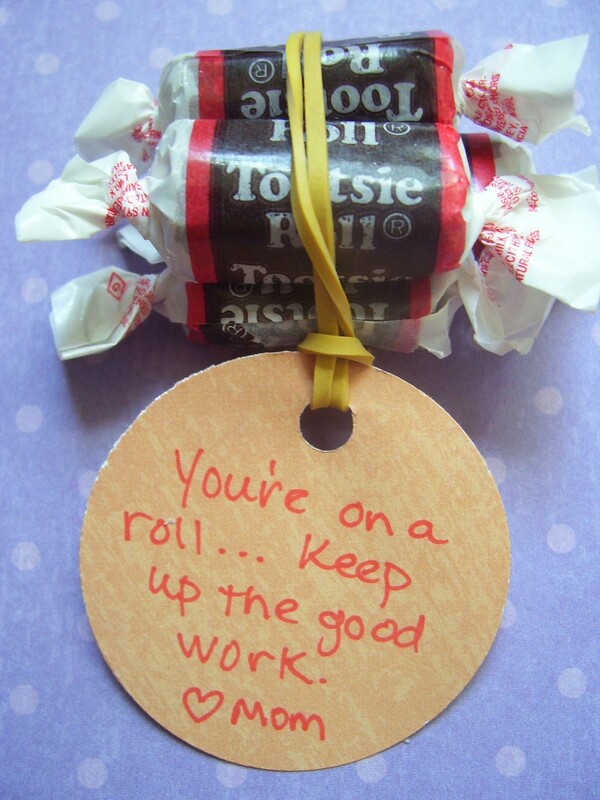 Anyway, for the first week of school I like to put special love notes in my kids’ lunches, just to ease any anxieties they may have and let them know I am thinking of them. 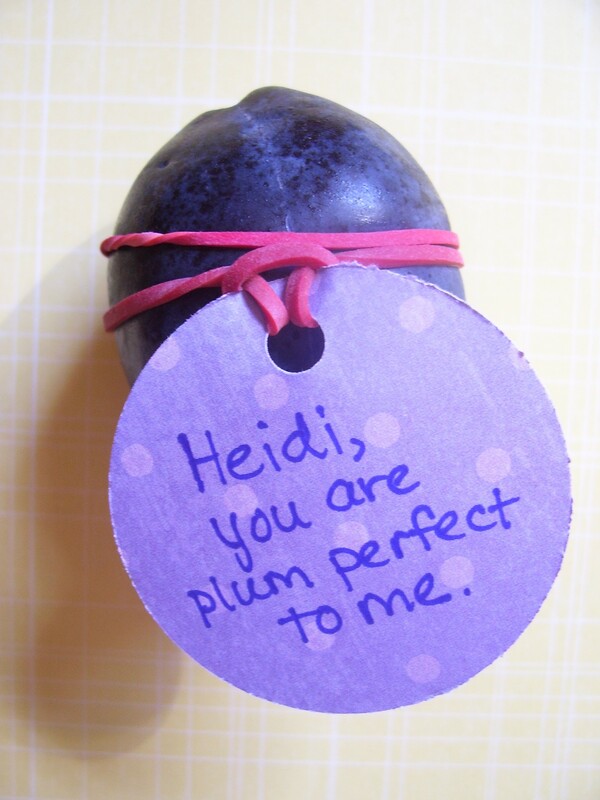 So, in preparation, I’ve put together some cute ideas for lunch box treats that have special notes attached. 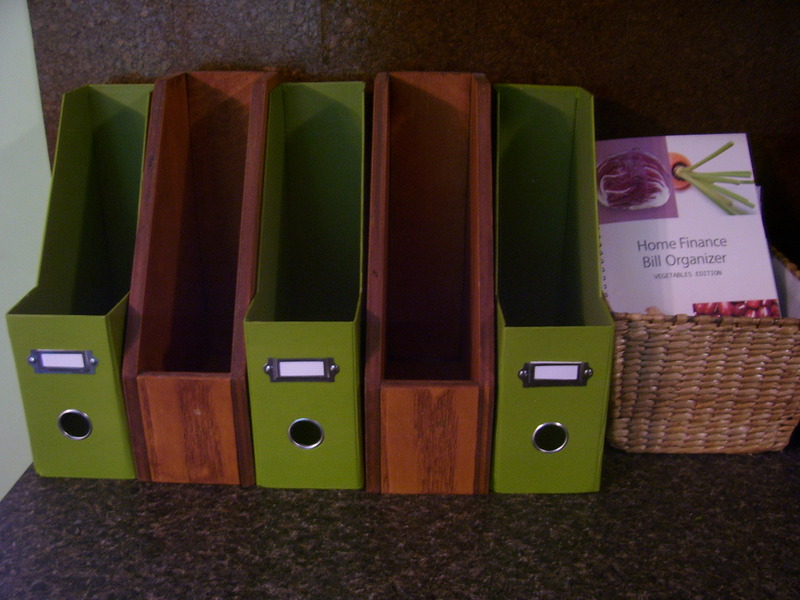 All were made using things I had around the house already, no fancy tools or special crafting skills required. Some are ideas I’ve gleaned from online and put my own spin on. I hope you enjoy them! 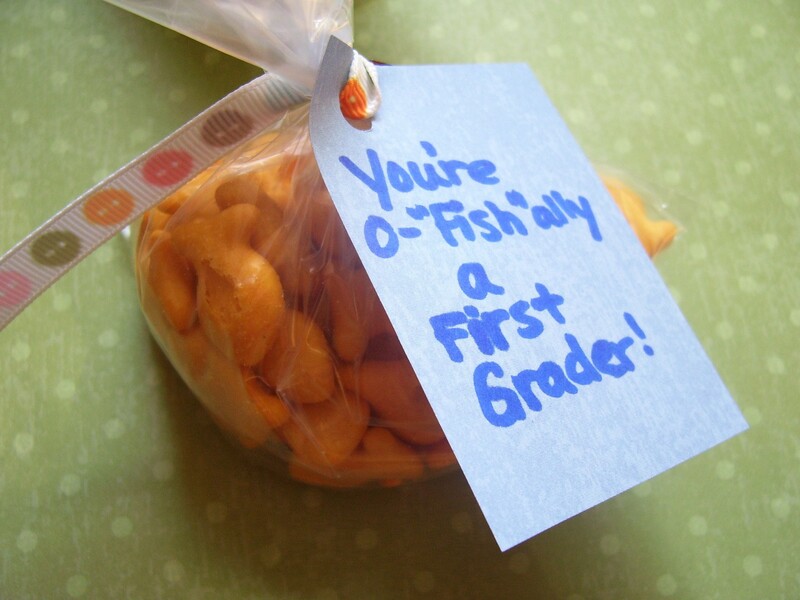 Tag reads "You're O-Fish-ally a first grader!" Since I made this for a brunch with some of my favorite ladies the other day, I thought I would share the recipe. 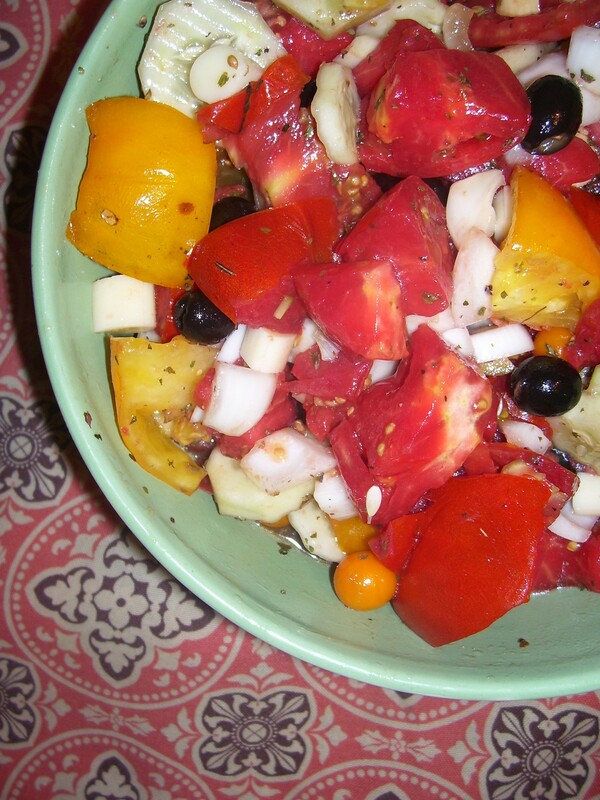 Also, since some of these ingredients are still in season where I live, now’s the perfect time to enjoy this colorful and delicious Greek salad. The best part about it? If you don’t like certain ingredients, they can easily be subbed by something else and it still turns out good. For example, I didn’t have any feta cheese or kalamata olives the other day, so I substituted small chunks of mozzarella and black olives (see? I’m really not that with the program). In my humble opinion, it was still yummy. I originally got the recipe from a Penzey’s Spice catalog and make it every summer, sometimes for picnics or events, other times just for us to feast on for dinner. Tastes just as good as it looks. See this bag? 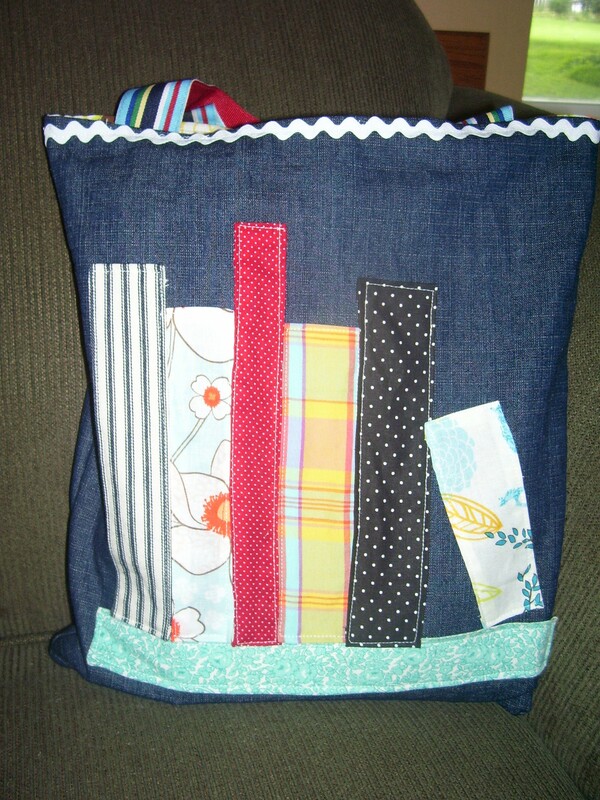 This little baby is my new library tote, meant to haul books back and forth to the good old library. I so wish I had made it at the beginning of summer, because this crew has utilized our local library in a major way these past couple of months. On average, we’ve gone about once a week, sometimes just to browse and check out new books, other times for kids’ events. 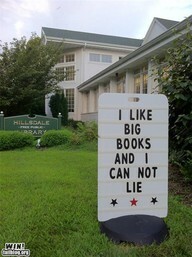 I am a major bibliophile, as is my husband, and now my kids. 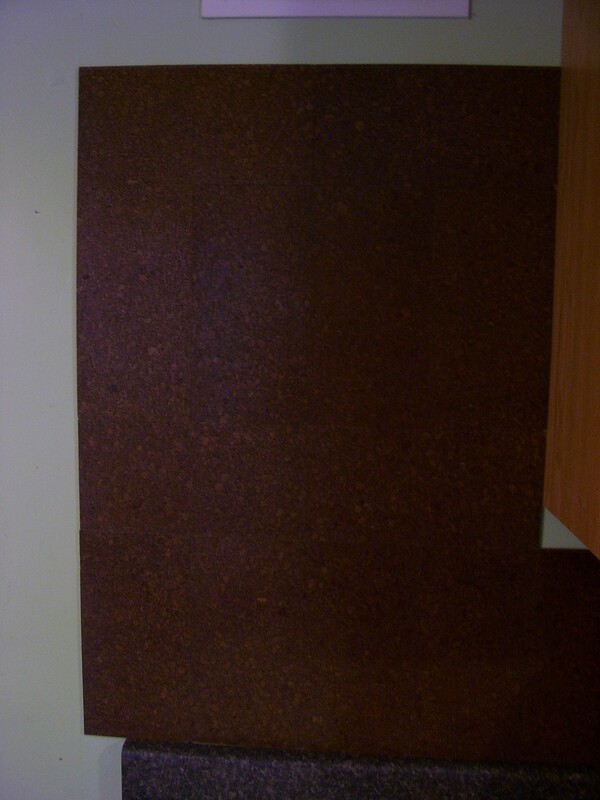 Just to let you know, that picture is not from my house. However, my dream house would have a library/reading room chock full of books and built-in bookshelves, comfy chairs, and lots of light to read by. How nerdishly fun is this sign? I just had to include this picture with my book bag post. Just having a little fun with Pinterest. Anyway, back to my bag. 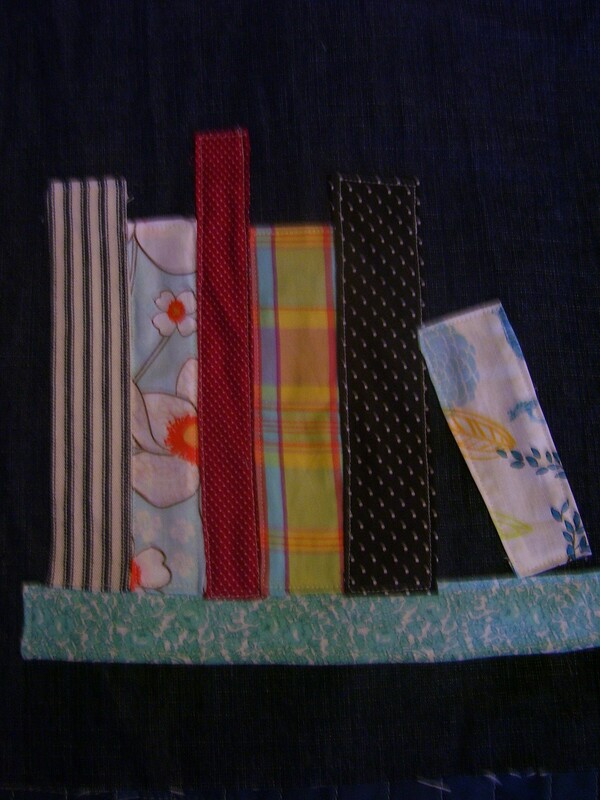 I saw a cute idea of a bag somewhere out there where it looked like books on a bookshelf and had to try my hand at making something similar. 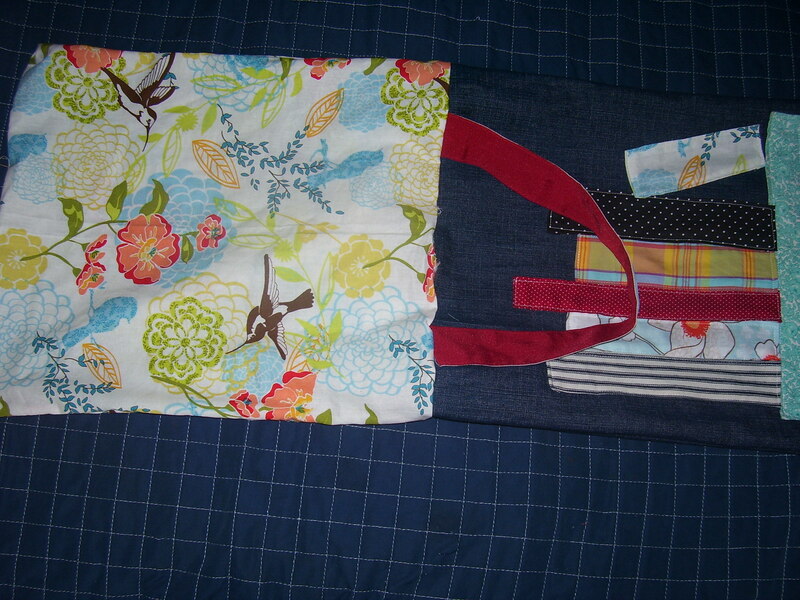 I kept this bag fairly simple, so if you’re more of a beginning sewer, hopefully you can follow along. Wanting to use a heavier fabric for lugging all of our books, I chose a denim that I had on hand already. Originally I was going to do this idea on a pre-made basic canvas bag, but I thought maybe sewing the “books” on would be easier on a not-yet-made bag. 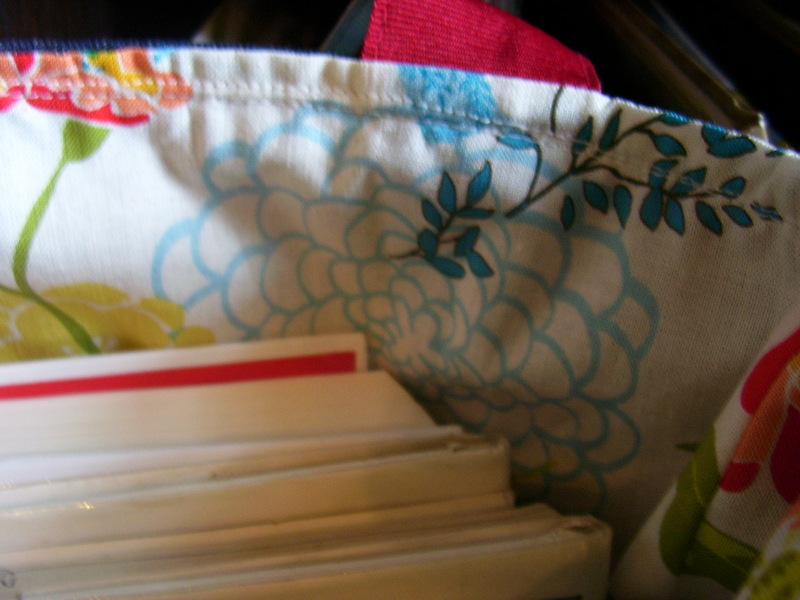 Plus I wanted to put in a cute lining to match one of my books. A sweet lining to complement my bag. 1. 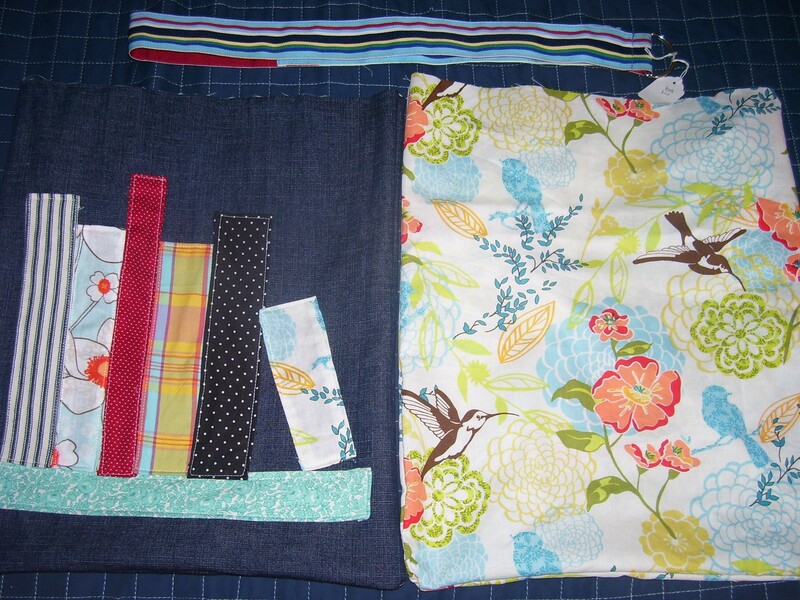 Choose a heavier fabric to use on the outside of your bag. Cut out two rectangles that are the same size. 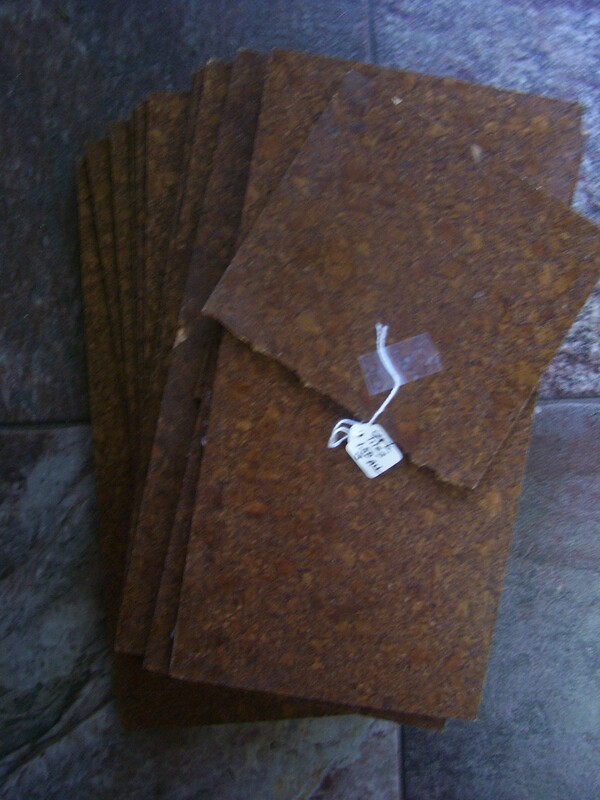 Mine were @14×15″, but I probably should have went larger than that. You can do any size you want. 2. 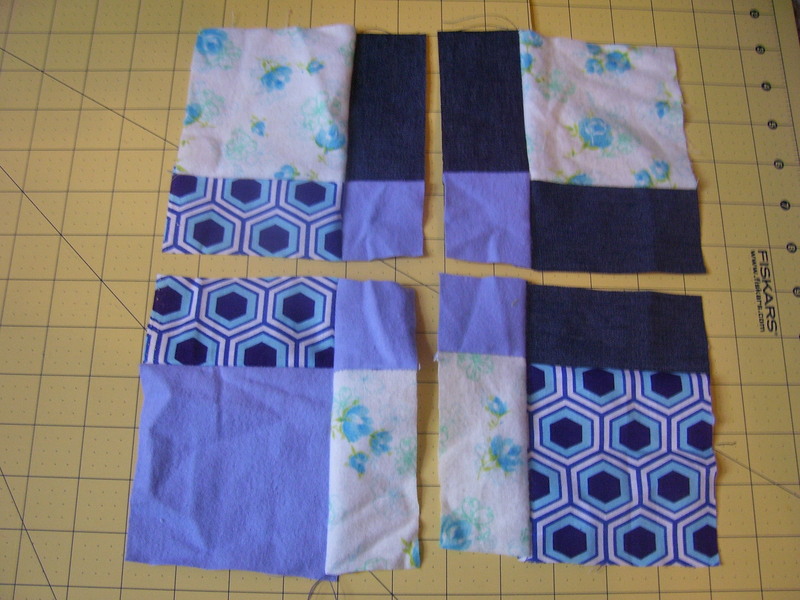 Choose a number of pieces of rectangular fabric. 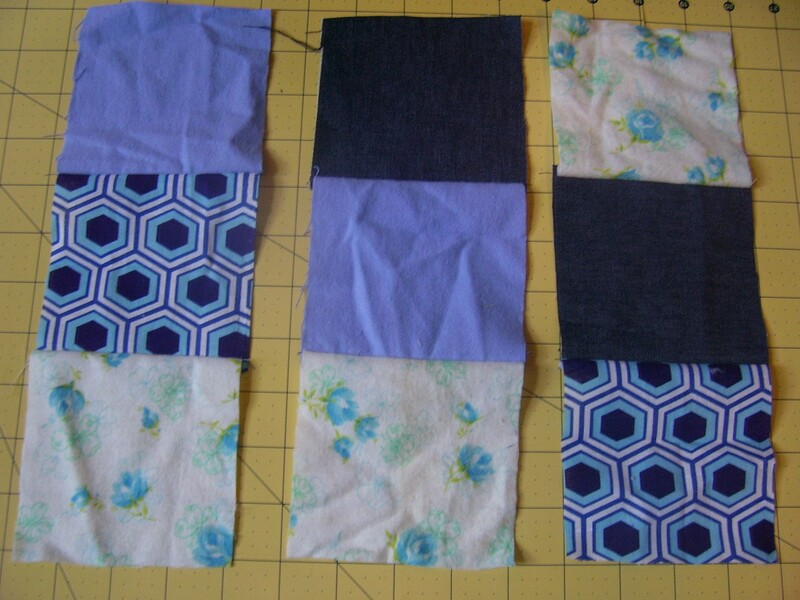 I just raided my scrap bag and cut ones of a variety of sizes and patterns, choosing the longest one to serve as the “bookshelf.” For each rectangle, use an iron to press the piece, folding and pressing each edge under about 1/4″. 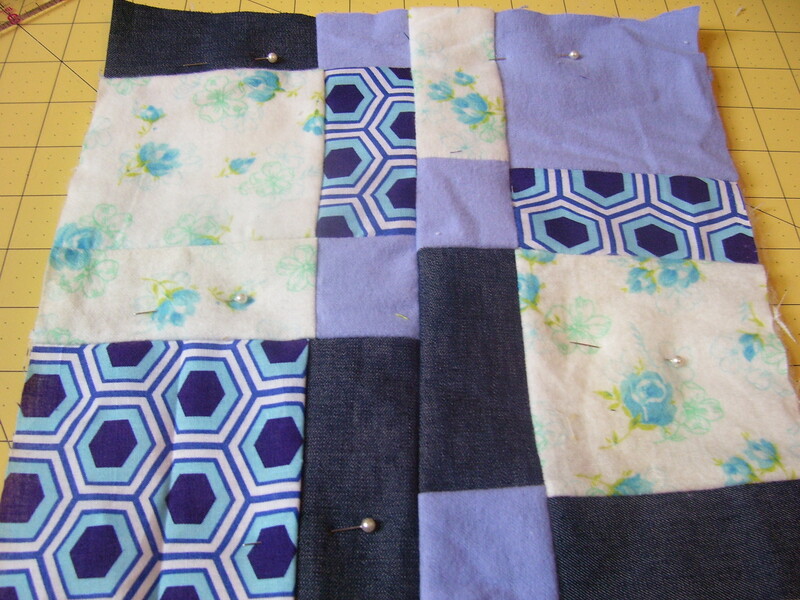 Pin and sew each one on the designated front piece of your heavy fabric. 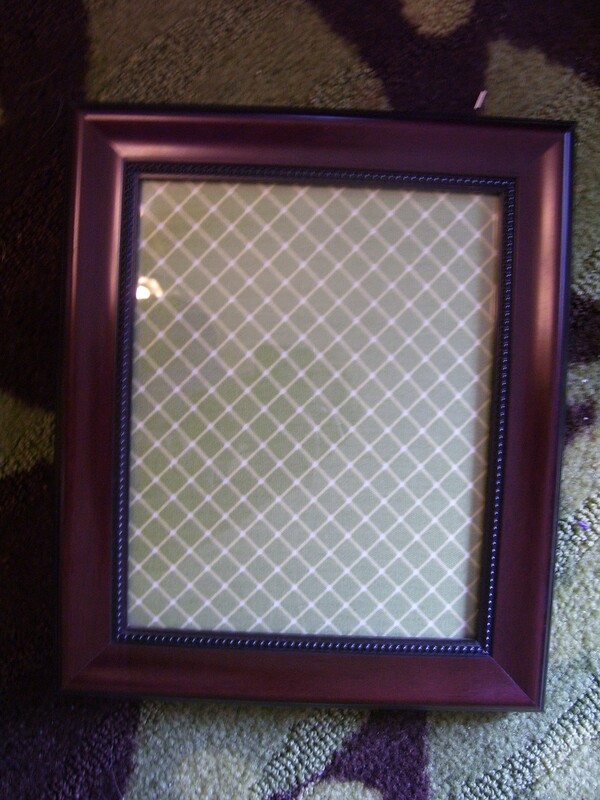 I did one at a time, trying to mix up my rectangle sizes and color schemes/patterns. 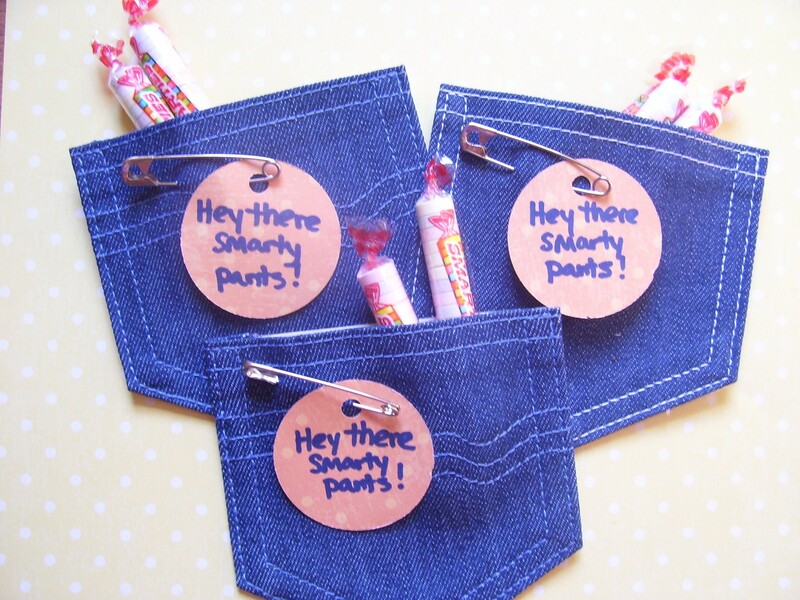 Another cute idea to try is to sew on book titles by cutting out and stitching selvage pieces with writing onto the spines of your books. 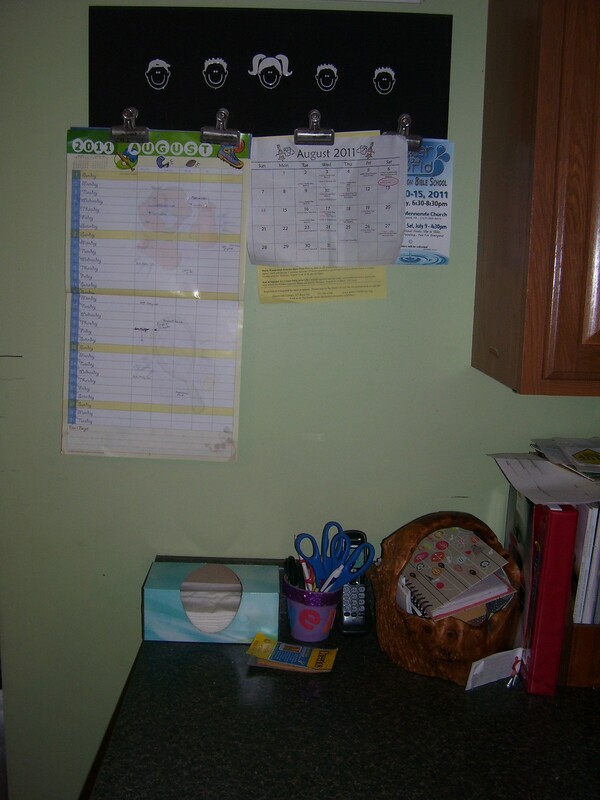 As you can see from the following picture, I also made the book on the end lean into the others. Choosing fabric for the lining. 3. 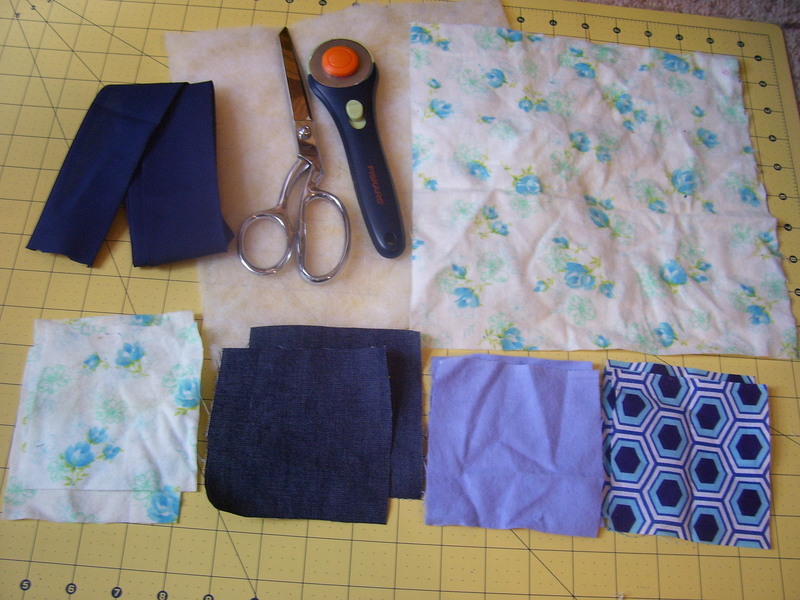 Choose a fabric to use for the lining. 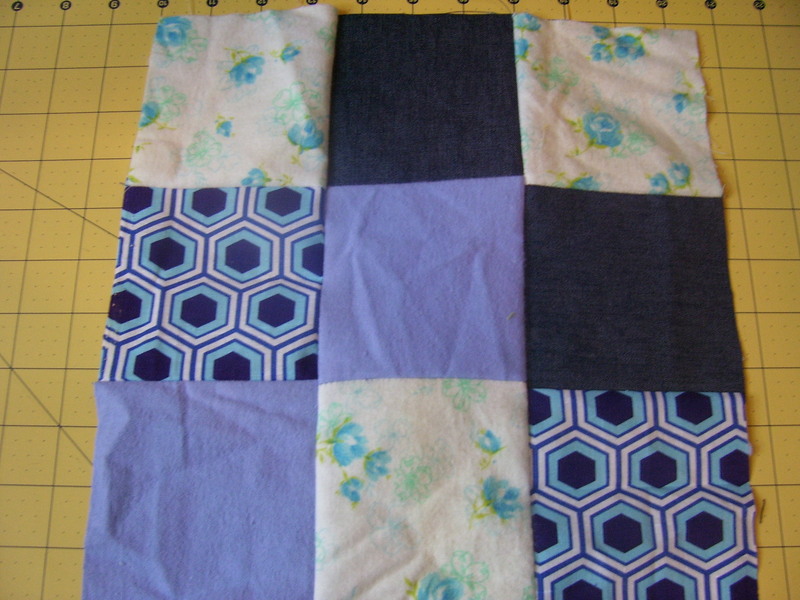 Cut out two rectangles the same exact size as your outer fabric pieces. 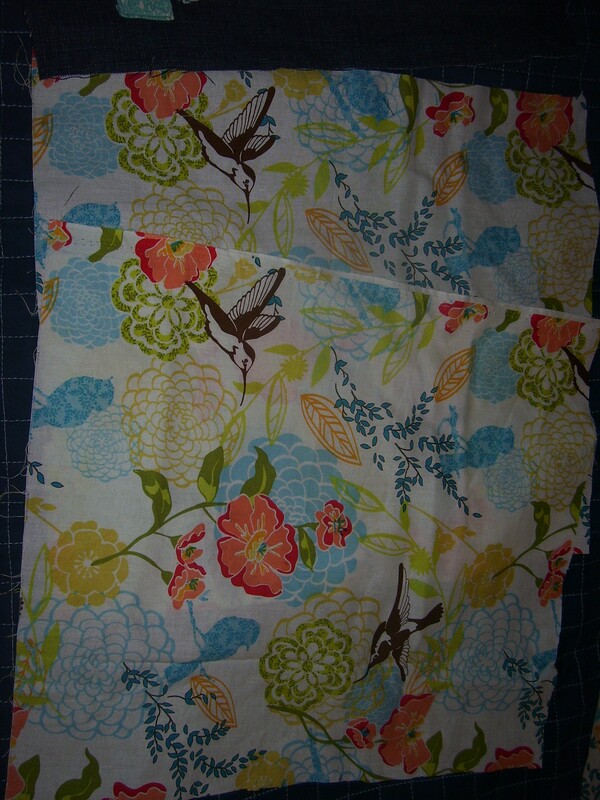 I chose this hummingbird/floral piece because it matched one of my book fabrics. 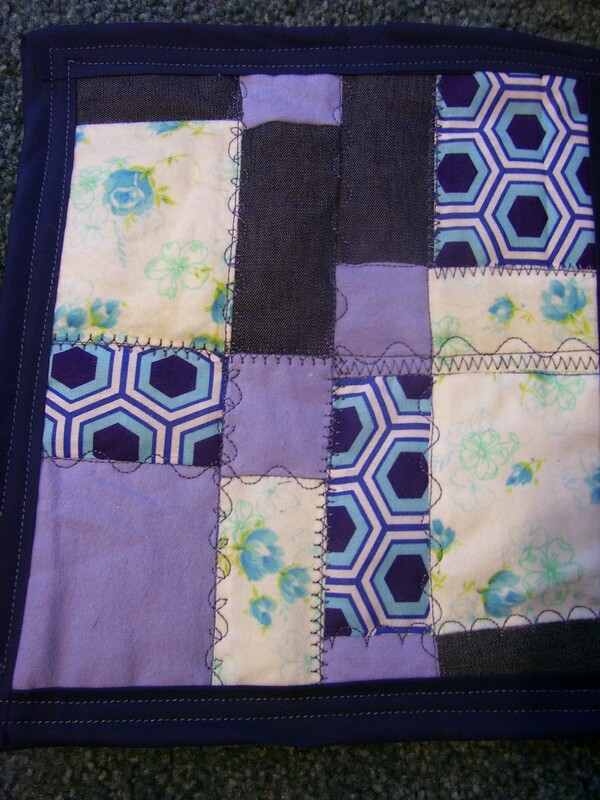 Sewing the outside piece together. 4. 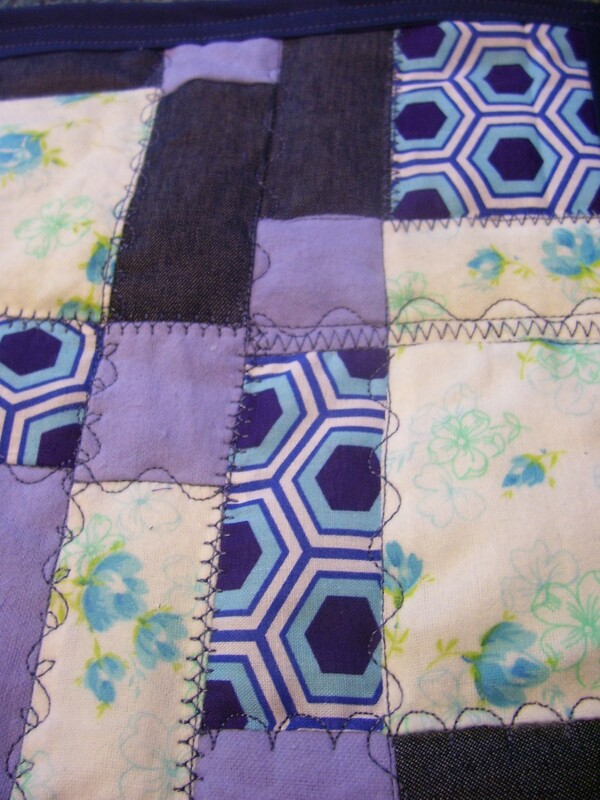 Sew the two outside pieces on three sides with the right sides together. 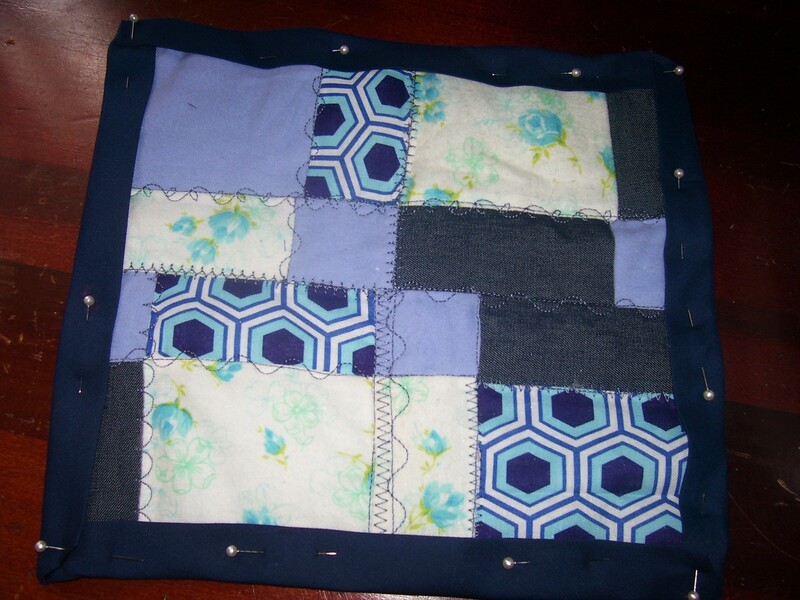 Do not sew the top yet! 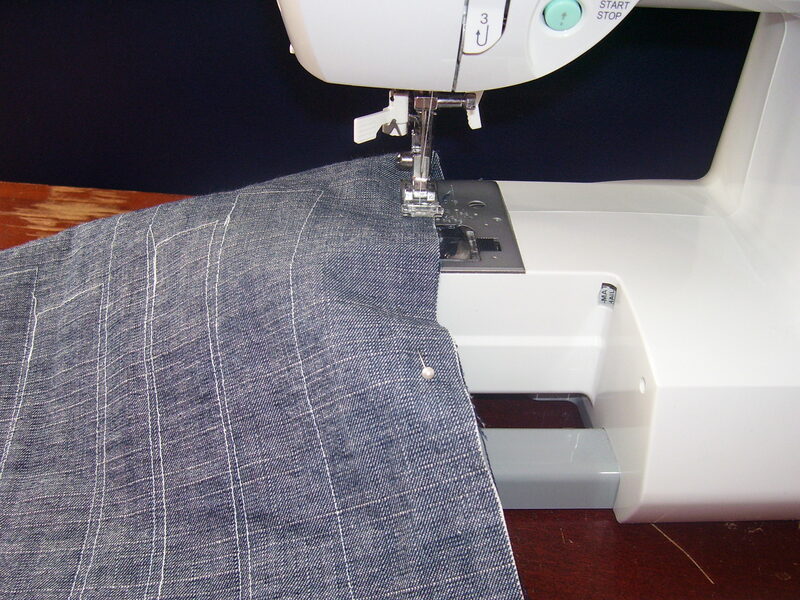 Do the same with your two lining pieces. The outside, inside, and strap pieces all laid out and ready to put together! 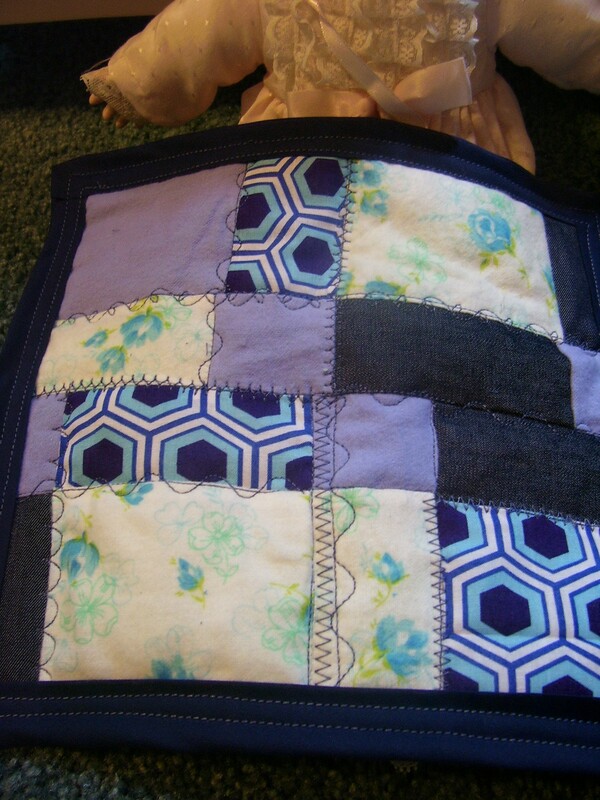 Pinning the strap piece in place. 5. Choose something to serve as the strap. 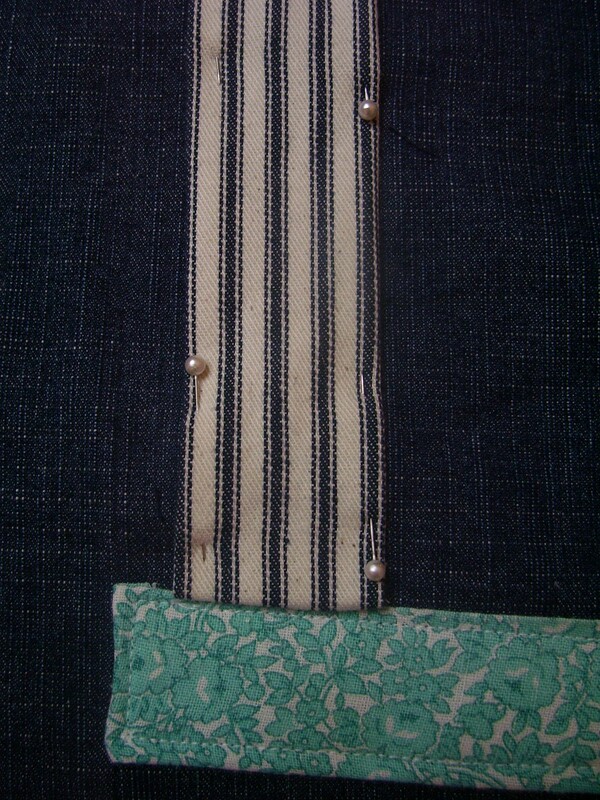 I wanted two straps, so I cut a grosgrain ribbon belt that I had thrifted awhile back in half. 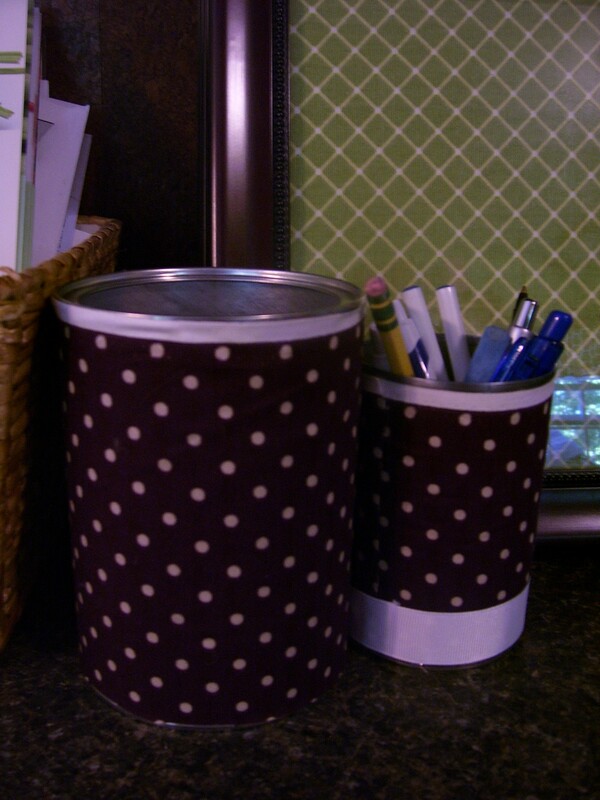 You could also use webbing or make a strap from your heavier fabric. 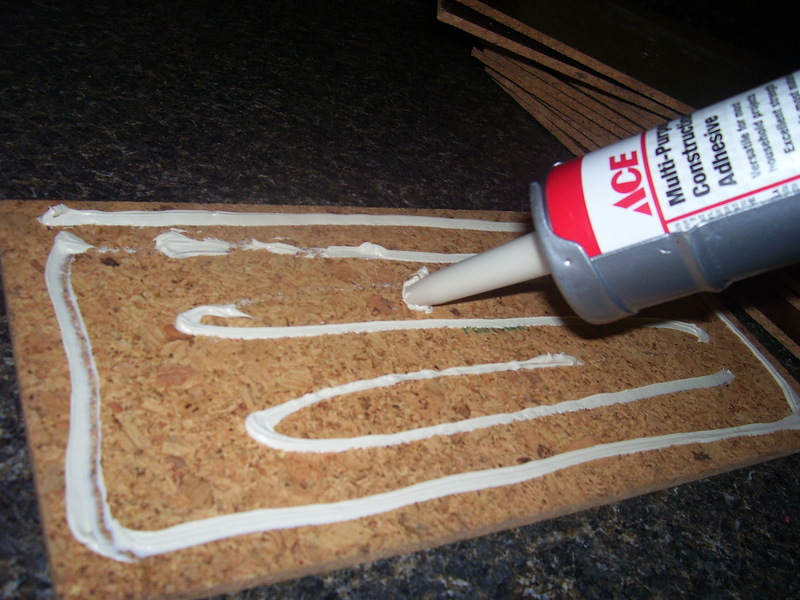 Pin on along the top edge of your outside piece so that it faces down and the inside of your strap faces out. 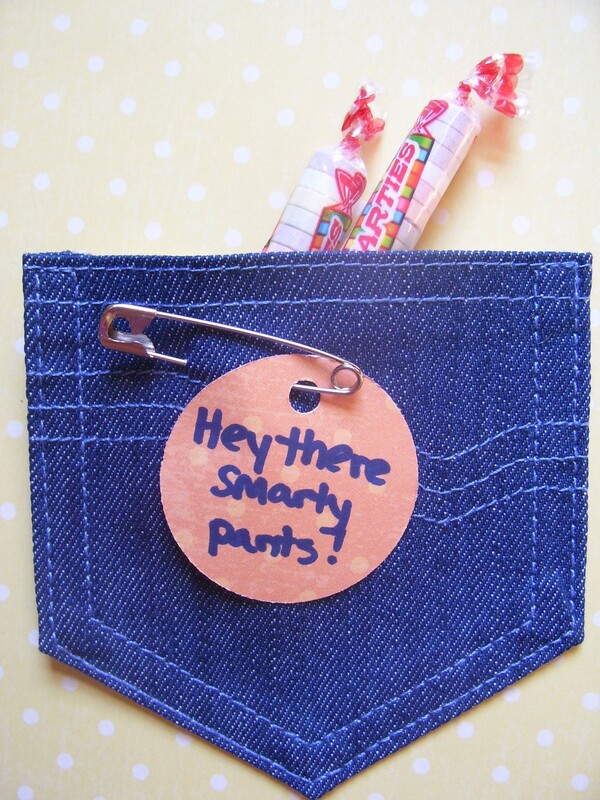 Make sure you pin about 2″ down from the top. Do the same on the other side. 6. Note-this is the most complicated step! 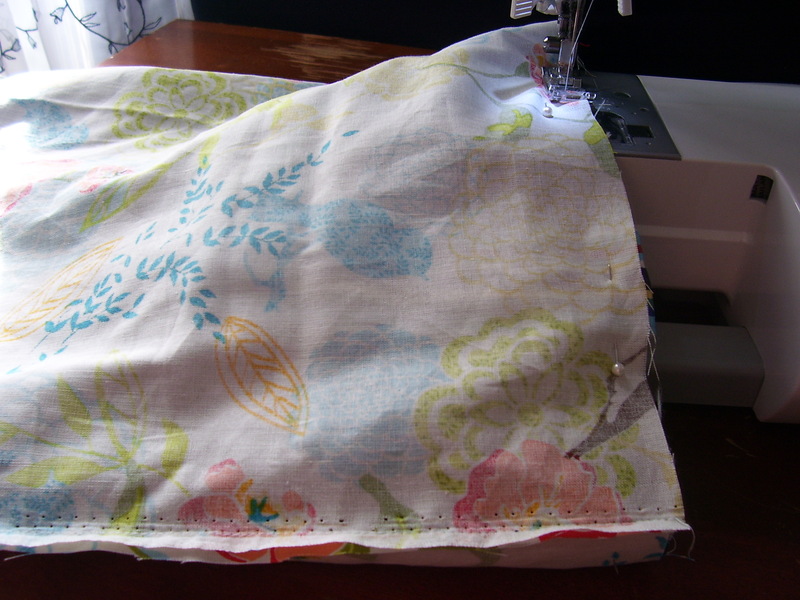 But you’re almost done, so hang in there….Flip your lining piece so that the good sides are on the inside. 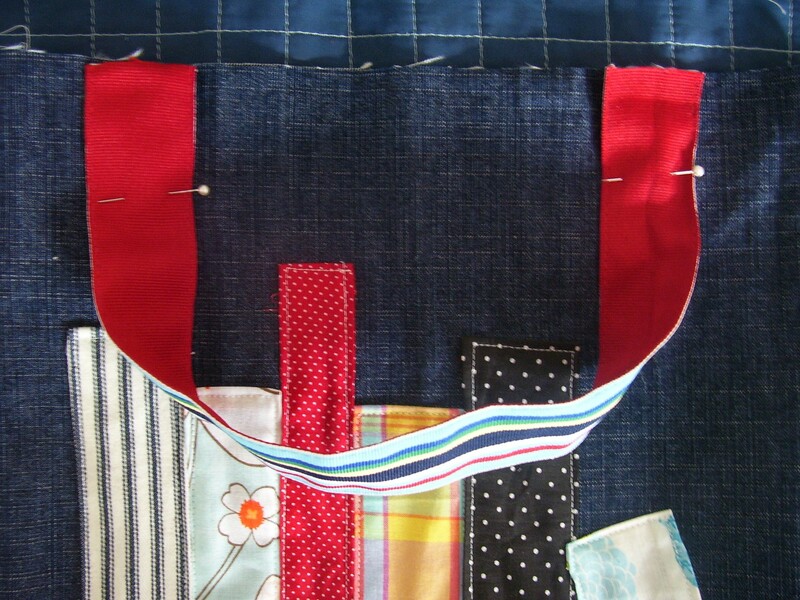 Slip your outer piece (with straps pinned on) into this so that all of the “right” sides face each other. 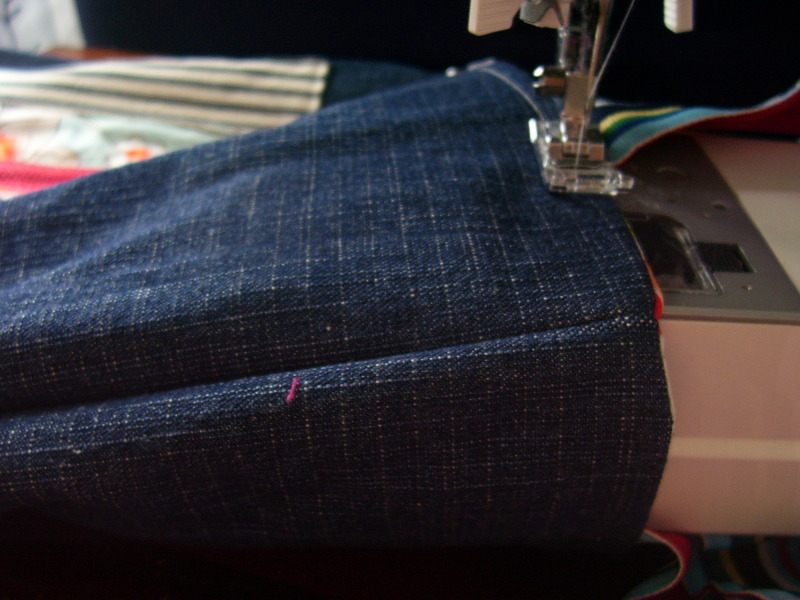 Sew the whole way around, taking your time. Leave about 2″ open. 7. 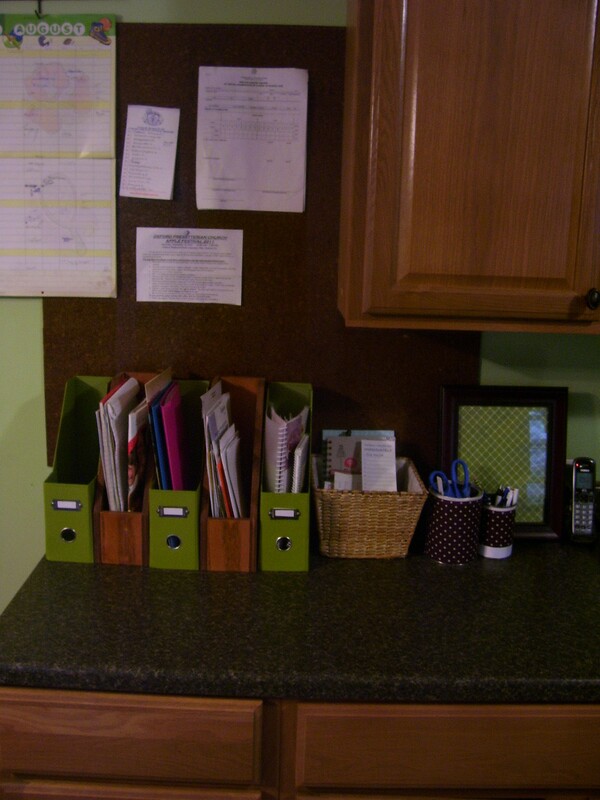 Pull your lining out of that 2″ hole you left open and flip everything out so it looks like the picture above. 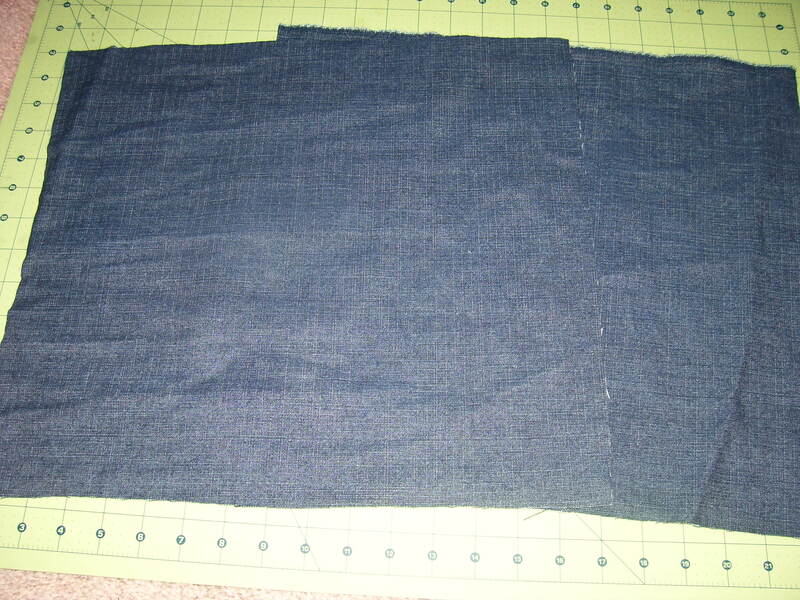 Then stuff the lining inside the outer pieces the correct way.